Political ads—radio, television, posters and even billboards are everywhere. Campaign jingles are heard. Meeting de avance are held at respective barangays. With these signs, the upcoming election is definitely drawing near. You still don’t have a president in mind? Then we will help you decide! The question is, will you go for the one with questionable citizenship, feisty senator, current president’s pick, traditional politician or the fearless one? The decision is yours to make! No matter who your president is, the good news is you can now grab this limited edition election shirt. 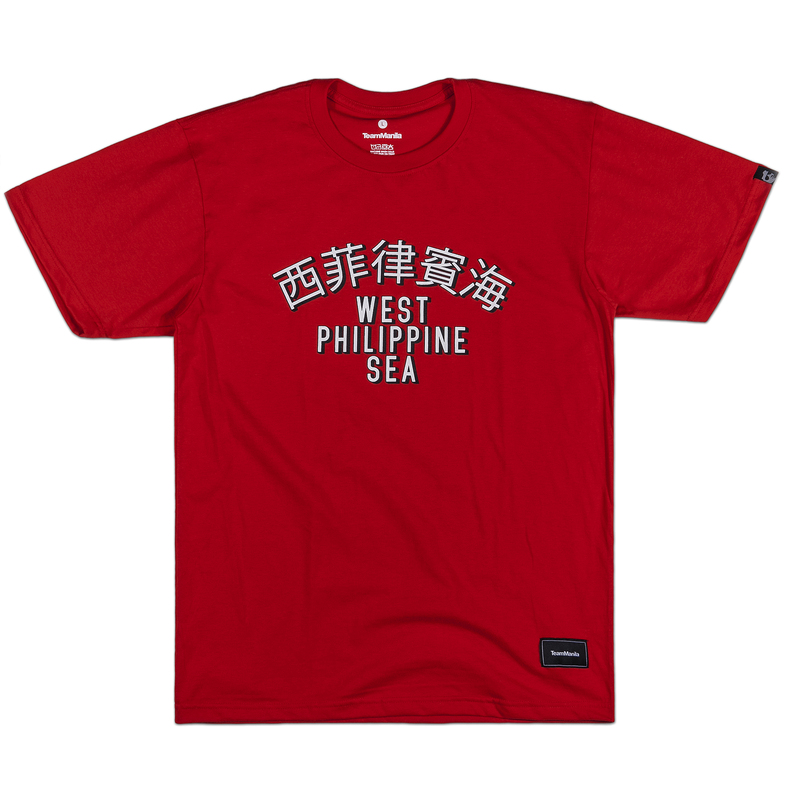 Hurry before stocks run out. 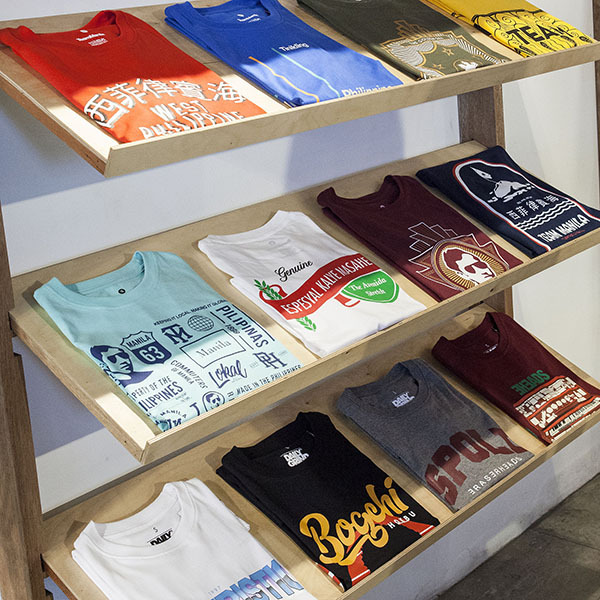 Choose well and visit our TeamManila Lifestyle stores now!